I usually don’t post too many ‘celebrity at ___’ photos, although celebrity spotting is often a fun sport at the Disney parks. 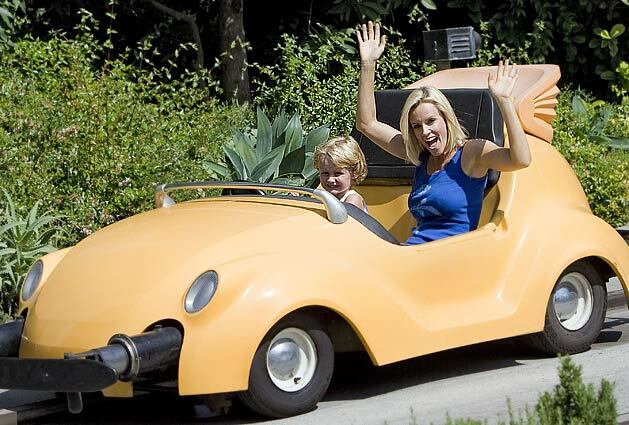 But I couldn’t pass up this photo of Jenny McCarthy and her six year old son at Disneyland on the Autopia. The moment I saw it, I instantly thought of another photo of a famous celebrity at Disneyland on a different Disneyland vehicle. Try and guess which one then click below the cut to find out if you’re right. Update: Another photo released on 4/25/08. 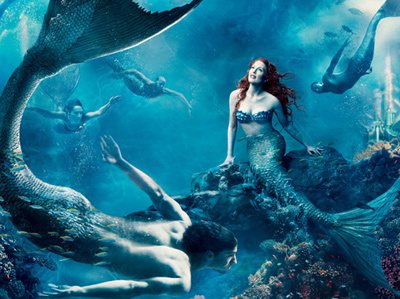 Disney Parks has released another suite of four Annie Leibovitz photos that place famous celebrities into fairy tale scenes from Walt Disney’s classic films. This set includes a wide variety of stars: Jessica Biel, Jennifer Lopez, Marc Anthony, Whoopi Goldberg, Gisele Bundchen, Mikhail Baryshnikov, and Tina Fey. Above Jessica Biel is portrayed as Pocahontas in a photo illustration titled “Where Dreams Run Free.” Annie Leibovitz “Disney Dream Portrait Series” was commissioned by Disney Parks to celebrate their Year of a Million Dreams promotion for Disneyland and Walt Disney World. 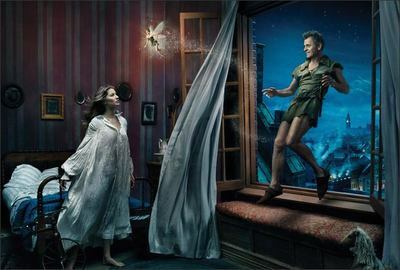 This scene entitled “Where You Never Have to Grow Up,” features supermodel Gisele Bundchen portraying Wendy Darling, with dancer Mikhail Baryshnikov as Peter Pan and actress Tina Fey as Tinker Bell. Update (2): Find High-Resolution versions of all the Disney Dream Portrait Series over on The Disney Blog Dream Photo Annex. Update: Behind the scenes photos from the photo shoot and a quick promotional video from Disney on YouTube. Previously: First set of Leibovitz photos, Second set of Leibovitz photos. 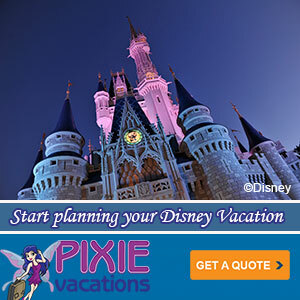 Sponsor Link: Get 3 Disney Movies for $1.99 Each, Plus Free Shipping! Join Now!